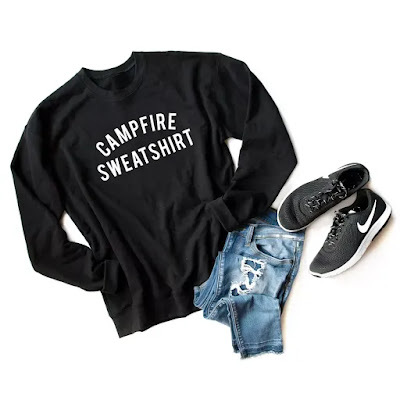 I like these camping themed sweatshirts that Jane has available today for $19.99. There are multiple styles colors in sizes SM-2XL available. Shipping runs $4.99 for your first sweatshirt and $2.99 for each additional one. Sale ends Friday, August 10th.